One of the effects of the most favored most people when watching a video or movie is the effect of slow motion . Is an effect in which movement of objects in the video or movie slowed down several times, creating a special attraction for people watching and often used in the process of video editing . Well, with regard to the effects of slow motion that, this time I will discuss some of the best Android apps that you can make the ultimate choice if you want to make a video with the effects of slow motion cool on Android smartphones. Slow Motion Video FX is the best application that you can use to install the effect of slow-motion video. You can choose whether you want to record video first and then install the effect of slow-motion or use an existing video. You only need to specify the start and end points that want to be given effect. The video in slow motion from the application itself is very nice and without blur . 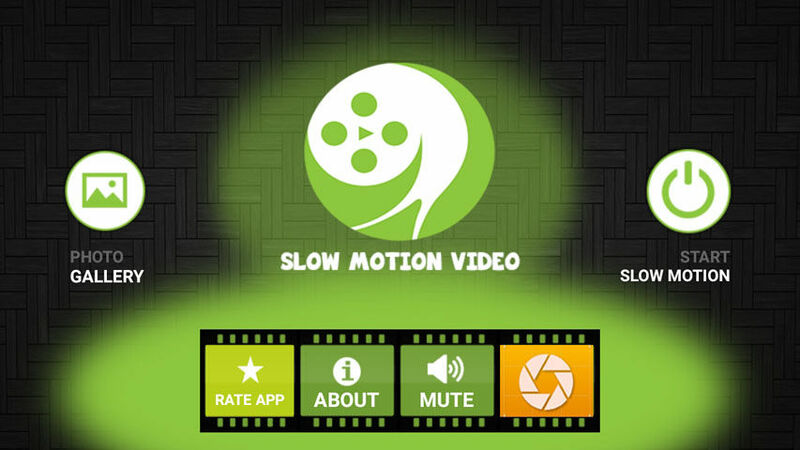 Slow Motion Camera is the next application that you can make a choice other than Slow Motion Video FX . Just like before, you can choose to record video or use video that already exists, determine the frame beginning and the frame end which will be paired effects of slow motion . You could say this app like a twin of the Slow Motion Video FX with minimal changes to the look and additional background music. Coach’s Eye is another application that can be used as an alternative option to make the video in slow motion . You only need to register first with a social media account , then when redirected to the main page, choose the video you want to be used ( imported from the gallery or from GoPro) and then tap on the video to start applying the effects of slow motion . If you want mendaptakan other effects in addition to the effects of slow motion , you can use the application Fast and Slow Motion Video Tool ‘s. Applications that one in offer features makes the effects of slow motion and make the effects of fast motion . 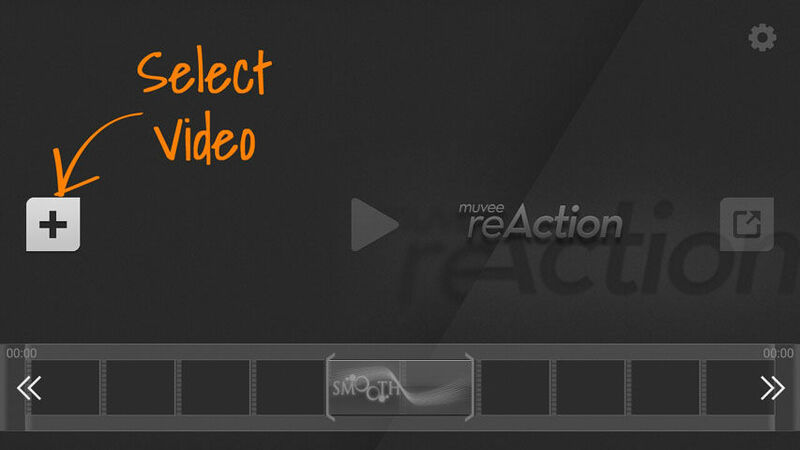 You just choose which videos to be edited, then select the option SpeeUp / Slow Down Video . In addition to making the effects of slow motion and fast motion , you can also cut the video section to then paired effects of slow motion . 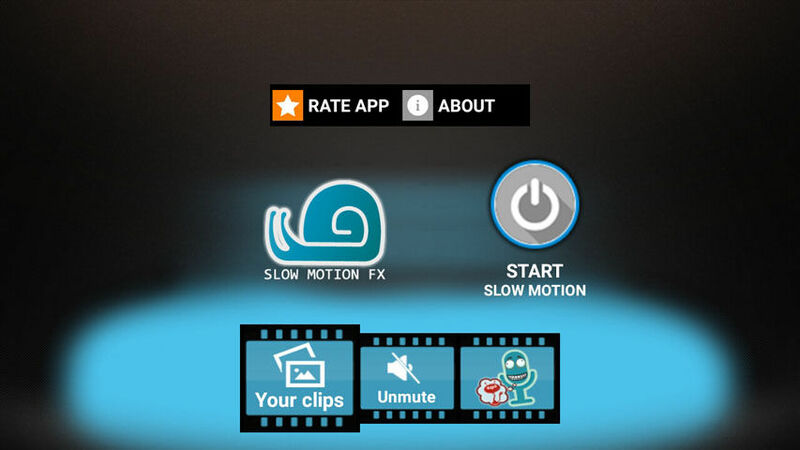 Free Slo Mo Video Editor is an Android application more could be an alternative choice to create a video in slow motion . Video recorded using this application will still have a good quality and definitely without blur . You just choose the video that you want to pair with the effects of slow motion and a sliding panel that reads panel Smooth to a specific time in the video for applying effects to the selected time. In the Pro version, you can get more effects of slow motion in addition to the effects of Smooth .